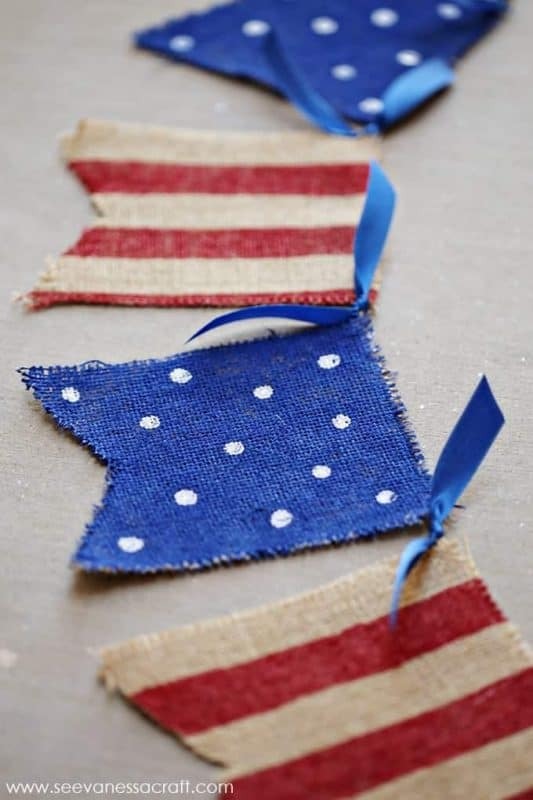 Fourth of July Craft Ideas: Patriotic Mantles and Centerpieces. 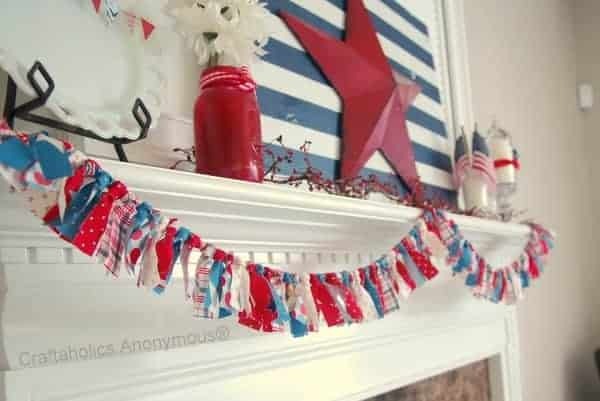 Let’s spruce up our homes with some fun and easy DIY Fourth of July craft ideas. Painted mason jars, glitter candles, banners and more! Check out our other Fourth of July Ideas and Inspiration. AHH…I love summer! Really everything about it…even the heat:) I love opening up the backdoor and letting the kids run outside and swim in the pool. I love the sizzle of meat on the grill. I love the smell of sunscreen. Ok, I know…I’m a weirdo. There are just so many things to be excited about in summer. Especially because school is out which means sleeping in (or as late as my 3 year old will allow me) is definitely on the agenda. All those things are part of why I LOVE the Fourth of July. 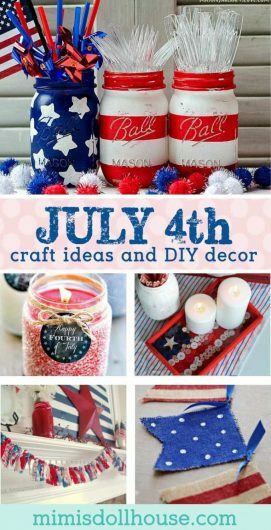 Today, I have some super awesome Fourth of July Craft Ideas to share to help make your holiday sparkle!! Check them out. These are some of my favorite painted mason jars EVER. This is basically awesome sauce. I love how perfect and bright the colors look to. 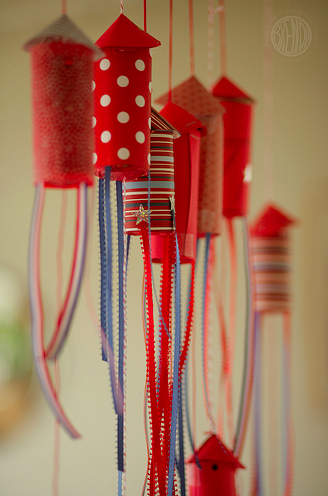 These are awesome hanging decor for a Fourth of July party or even just chillin’ in your house making things look festive all month long. These are fantastic for party favors. They would also work great made smaller with toilet paper rolls. So…I LOVE fabric bunting. I love including them in my parties. This is a great idea for a mantle as well…so country chic!! 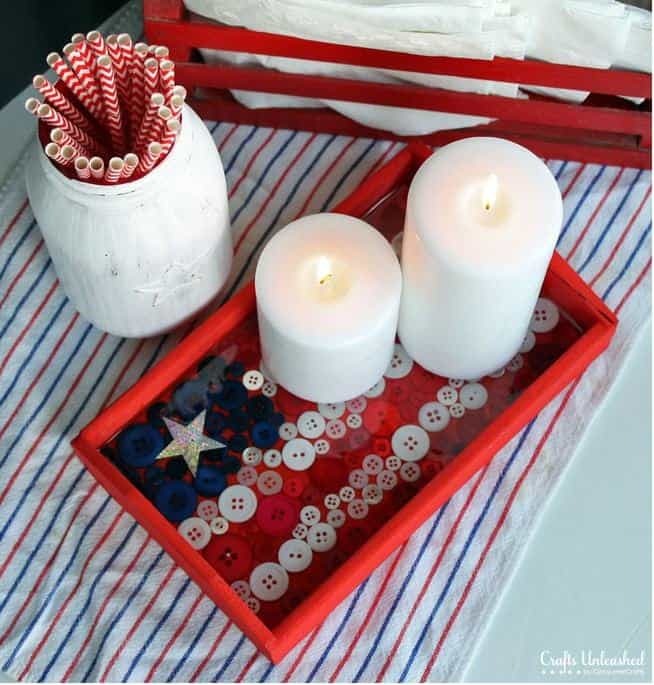 This flag button tray is super cute. It’s a little ore challenging than the other tutorials, but soooo worth it!! This idea is both adorable and functional. 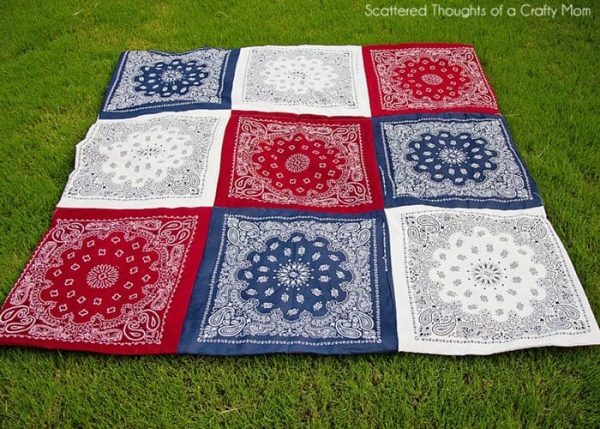 I love blankets for spring and summer picnics…why not have a pretty red, white and blue one? This is adorable! It would be perfect for patriotic parties or for a mantle display. The colors can be muted to be more Americana or done bright to be modern. So many possibilities. 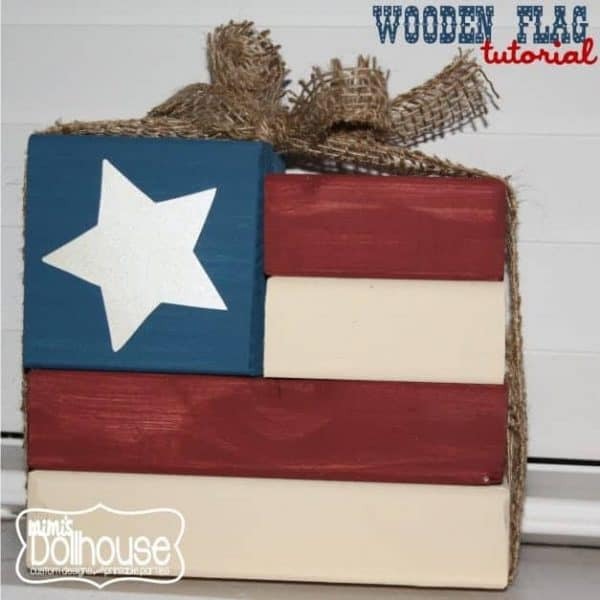 This easy tutorial makes for the perfect centerpiece or coffee table Fourth of July piece. Simple wodd and burlap…amazing! 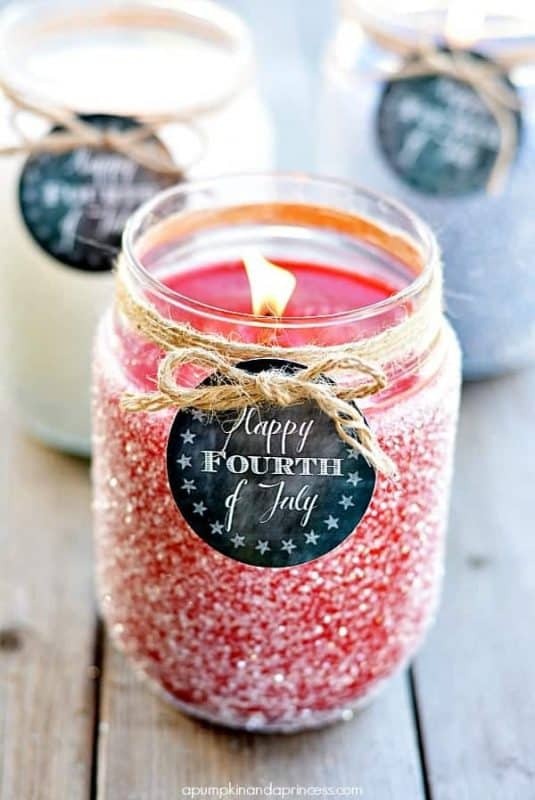 These glittery candles are fun and festive and would make any Fourth of July celebration or at home decoration pop! 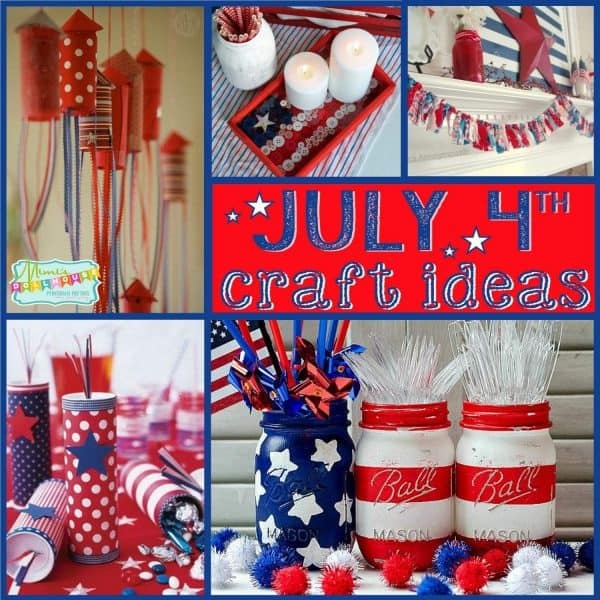 Looking for 4th of July food ideas or Fourth of July Craft Ideas? 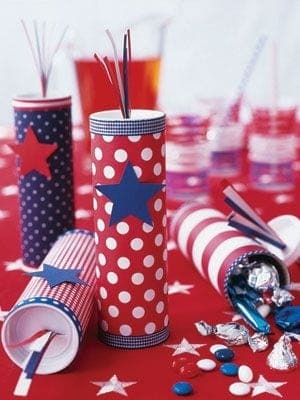 Be sure to check out all of our Fourth of July ideas and inspiration! Wanna throw a Fourth of July Party? Download My FREE Printable Fourth of July Package. These ideas look amazing! I love all the national colours! Ha! 4th of July already?! What about Memorial Day??! I love these ideas! 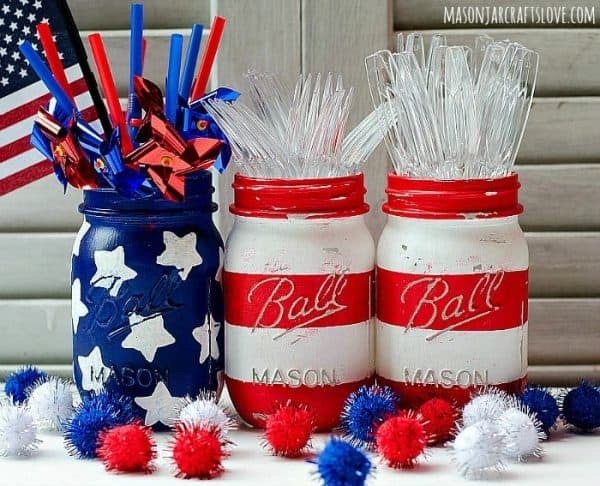 We have a huge 4th of July party every year and these would be so fun to do with the kids. 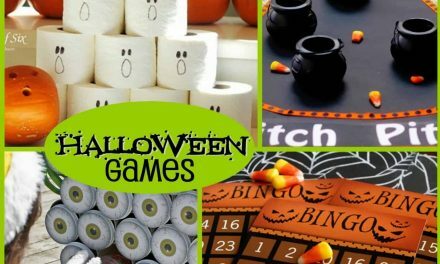 These are some great ideas for other occasions too! Love the mason jar flags. I like the flag mason jars. It would be great to store the cutlery. These colors made me think of America and my holiday in America. I bought a pair of socks which has these colors too and few stars in it. 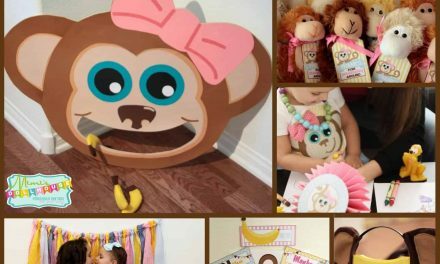 What a great theme party, always so creative! LOVE the reuse of the mason jars, really great idea! Can not believe that 4th of July is already around the corner again. These are great tips for Fourth of July. Thank you so much for all this information. That is so helpful. We normally have ours on a different day but I can’t help but admire those colors and ideas. It’s easy to implement it with a different country’s flag colors and go ham with all the buttons and paper rockets. Cool! The button tray caught my eye first. It’s something I could have out year round. I going to have to tackle that challenge cause I so want it. Oh my goodness, so cute! I hadn’t thought about how July is right around the corner…. yikes, where did half of our year go? Wow! Such an early preparation but it’s okay better than to be early than late. 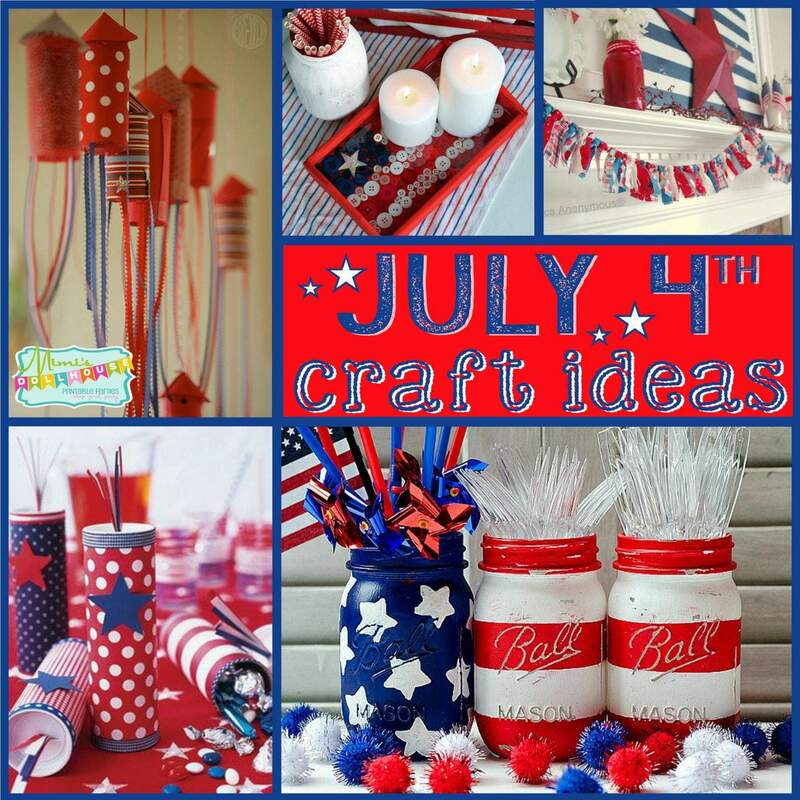 Those are craft ideas are so cute and my most favorites are the flag button tray and the firecrackers. CAn’t imagine that 4thh of July is coming. This was a great idea. I love crafting. You are so creative. I am loving everything to do with the post, the vibrant colours and patriotic feels are everything! The 4th is a great time to host a party and these creative ideas are sure to help make a party great. 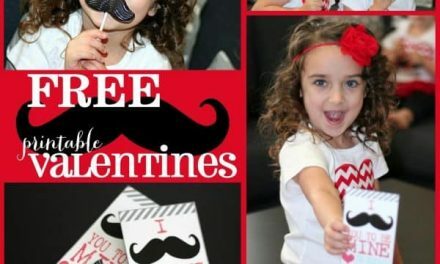 Wow, these are some really awesome craft ideas! I’m a huge fan of cute decorations like this! 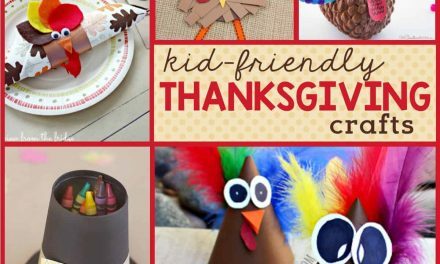 Love these ideas and especially the colorful thread this post has created! Thanks for sharing! I love arts and crafts, they’re so relaxing and fun! 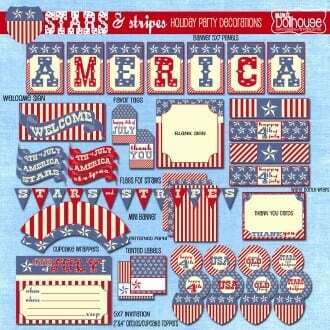 I think these are great ideas for fourth of July! You can’t start early enough with the decor! Wow these are so pretty I love crafts and DIY’s they are always so much fun to do. I like how you are thinking ahead because seriously time goes by so fast!! Your crafts are beyond adorable. I love all your Fourth of July crafts. I’m gonna attempt to try some of these!